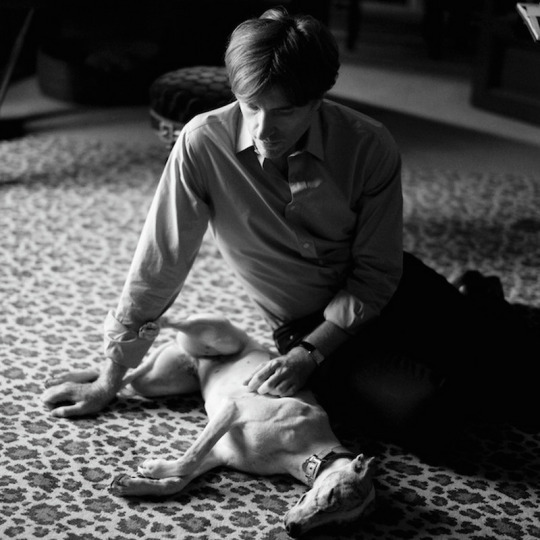 Air’s Nicolas Godin has once again teamed up with Gordon Tracks, the side project of Phoenix’s Thomas Mars. The pair have produced a new track titled “Widerstehe doch der Sünde,” in which Mars appears singing in dreamy German. The last time the two collaborated was ten years ago on “Playground Love,” from Air’s soundtrack for The Virgin Suicides. Air’s new album, Contrepoint, will be released on September 18. Watch the video for “Widerstehe doch der Sünde,” directed by Sacred Egg and featuring zombie-like surfers, below. January 10, 2017 As we attempt to keep warm, it’s in the spaces where layering & heaters fail that music thrives. Thus, we’ve gathered 11 saxophone-heavy songs, both old and new, to spark a fire in our bodies and souls. February 3, 2014 Don't worry, Rap Genius is our secret BFF too.